Astrum is a promising new development for joint pain. 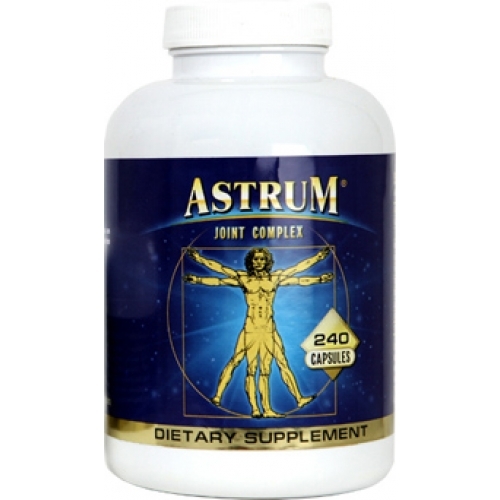 Astrum relieves pain and helps rebuild destroyed cartilage in non-infective types of arthritis. What makes Astrum formula unique is the original combination of natural components. Years of research by leading experts in degenerative diseases, chemistry and pharmacology has finally brought Astrum to market. Our unique formula contains nine natural elements that have been clinically proven to alleviate arthritic pain, pain caused by trauma or any injuries. Astrum will help to lubricate joints and rebuild damaged cartilage. Our winning combination of natural pain relievers will make the difference that you have been searching for in allowing you to live a pain-free life. Over a period of five years, Astrum was tested in medical offices across the USA. Patients who were administered Astrum in addition to traditional treatments for arthritis experienced diminished pain in the joints, greater range of motion and a general improvement in their physical quality of life. As expected, the formulation was well tolerated, as its components are all natural and have been used as dietary supplements for thousands of years.